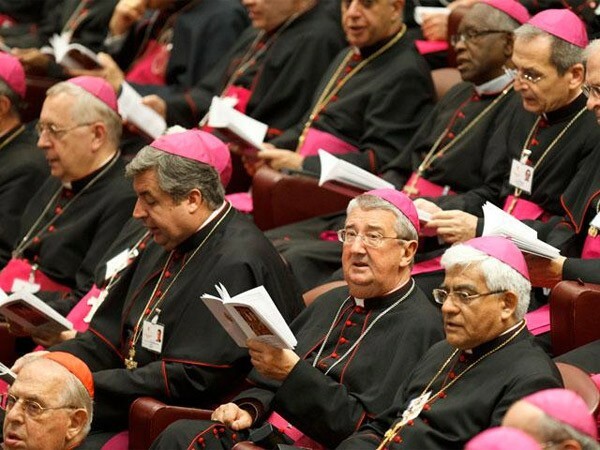 At the Vatican, bishops from more than 120 nations are wrapping up a nearly three-week-long synod, or meeting, about family issues. Francis urged open debate, and the synod has indeed been marked by sharp disagreements, especially over teachings about Catholics who are divorced or gay. The bishops are writing recommendations about how the church can best minister to different kinds of families. They submit those recommendations to Francis this weekend, and he will decide what to do with them.